Whatever the challenge, despite all odds, Filipinos rise above them all. 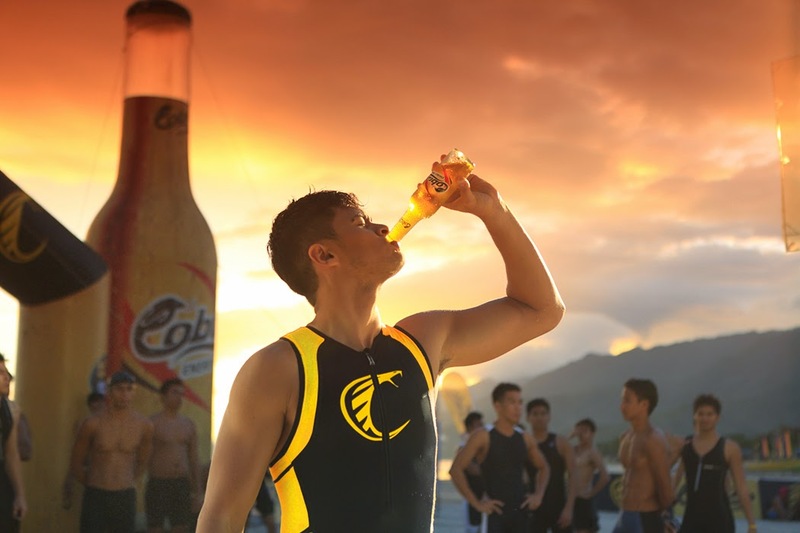 And there is only one drink that has powered up the Filipino spirit like no other – Cobra Energy Drink. From the demands of daily life to the tests of physical and mental endurance, only the country’s number one energy drink provides the right kind of energy for every situation. Through the years, Cobra has evolved from powering Lakas ng Pinas to being a source of Tunay na Lakas. Now, as Filipinos take on a new role – from being copers adapting to circumstances, to seekers wanting more out of life, Cobra launches its most powerful campaign to date: Gusto Ko Pa. Driven by the need not just for the energy to see things through, but also for the inspiration to take it to the next level, Gusto Ko Pa is a rousing call to action from Cobra to want more out of life. The new campaign encapsulates the new Filipino, who has gone beyond surviving everyday obstacles to pursuing bigger, better, greater things. Beyond perseverance, Gusto Ko Pa is about empowerment. Beyond persistence, Gusto Ko Pa adds purpose. Beyond hard work, Gusto Ko Pa is about a hunger for more. And fueling this passion, Gusto Ko Pa and Cobra provides the energy to see it through. 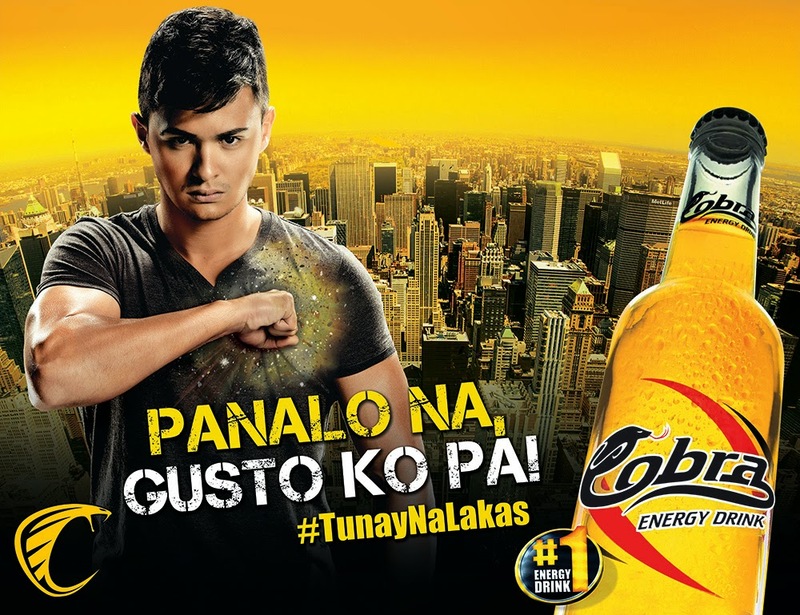 No one embodies these values more than Cobra Energy Drink’s latest endorser, Matteo Guidicelli. The multifaceted actor has evolved from being a multi-awarded racecar driver, to a triathlete of the country’s most grueling sporting event, and now a highly sought-after actor. With every endeavor, Matteo has excelled and exceeded, inspiring Filipinos to dream higher, work harder, be better. “We asked ourselves, ‘What inspires Filipinos?’ before we came up with the new campaign. The answer was simple: We want more. Gusto Ko Pa is for all those who go above and beyond duty. When in sight of the finish line, they are already preparing for the next race. When met with a deadline, they are already rolling up their sleeves for the next task. This is where Cobra comes in, powering the passion for more. And this is where Matteo fit in, living up to the hunger to do more,” says Abe Cipriano, AVP for Marketing for Non-Alcoholic Division of Asia Brewery.